Local support from our Adelaide Hills office. FREE Adelaide Hills Hosting with Design 2 Envy Websites! Install your favourite CMS and start building your website today! Our high-speed servers are located in Australia. Adelaide Hills Hosting uses highly secure servers with unbeatable reliability. Your data will be secure with us. We are proudly 100% South Australian owned and operated. Providing awesome service from the Adelaide Hills, South Australia. 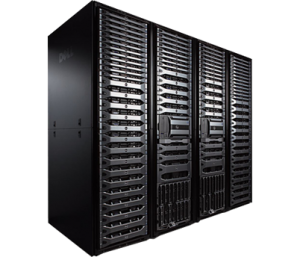 Our Business hosting uses Dell cloud hardware, enhanced with Intel Enterprise SSD storage and higher CPU for fast data transfer. As soon as we receive your payment, your web hosting and domain names will be activated. Our servers run the latest stable and secure versions of PHP & MySQL, with strict security and firewall rules. All hosting accounts come with the latest version of cPanel, making it easy for you to do tasks such as set up email addresses.  We provide awesome, local support from our Adelaide Hills office. We do not outsource support offshore. 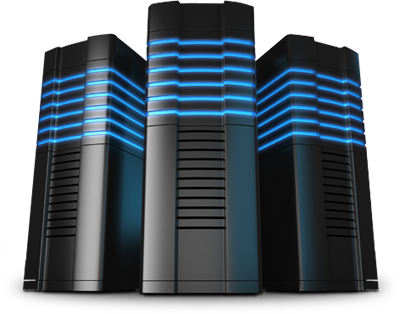 All our web hosting packages are hosted on Australian servers to ensure you get a fast, reliable service. As soon as we receive your payment, your web hosting and domain names will be activated. Our servers run the latest stable and secure versions of PHP & MySQL for your piece of mind. Too many apps to mention! All hosting packages come with both Softaculous and Installatron for you convenience, enabling you to install hundreds of app with just one click. Softaculous is the leading Auto Installer for cPanel. It has 373 great scripts and they are continually adding more. Softaculous is a really FAST Auto Installer and users can install scripts in just ONE STEP. 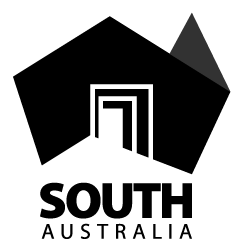 Installatron is a one-click application installer that enables blogs, photo galleries, forums, shops and other top web applications to be instantly installed and effortlessly managed. WordPress started as just a blogging system, but has evolved to be used as full content management system and so much more through the thousands of plugins and widgets and themes, WordPress is limited only by your imagination and you can install it quickly and easily on your Adelaide Hills Hosting service. Drupal is a publishing platform created by a vibrant community and bursting with potential. Use as-is or snap in any of thousands of free designs and plug-ins. Drupal's content management features make it easy to create and manage your site and can be easily installed on your Adelaide Hills Hosting service. Joomla! is an award-winning content management system (CMS), which enables you to build Web sites and powerful online applications. Joomla! ease-of-use and extensibility, have made Joomla! one of the most popular Website CMS' available and is available via one-click installation on your Adelaide Hills Hosting service. Our best selling Plans are below. For more options contact us. Adelaide Hills Hosting has a hosting package to suit any budget, from micro-sites through to enterprise eCommerce websites, we can host them all! Don’t forget, if you are looking to have a website designed, Design 2 Envy provides FREE Adelaide Hills Hosting with all their website design packages. To get your hosting FREE call Design 2 Envy today on (08) 8391 6666 or email them at info@d2nv.com.au. *Prices listed above are for a 12 month contract and are subject to change without notice.